Mandy Waite, Developer Advocate, Google Inc. In this session we will walk you through the process of building a highly scalable and fully integrated node.js backend for an iOS and Android based game using many the latest technologies that Google Cloud Platform has to offer including: Machine Learning via the Vision API, app development using App Engine Flexible Environment, Data Storage with Cloud Datastore and Cloud Storage and monitoring/diagnostics with Stackdriver. Brian Dorsey, Developer Advocate, Google Inc.
We'll explore powerful, but lesser known features of Compute Engine. If you use VMs, these features will save you time, solve problems, save you money and simplify your systems. We'll also get a bit philosophical: What are VMs, really? In five years, what could a VM look like? Thomas Park, Software Engineer for BigQuery, Google Inc. The value of open data is estimated to be in the 10s of billions of dollars per year. But efficiently unlocking that value requires a new breed of analytical tools. Here, we'll look at using BigQuery to find the answer to complex questions, such as "who is the most popular recent Japanese PM", and "where is the most dangerous intersection in Tokyo" ? Ray Tsang, Developer Advocate, Google Inc. In 2004 Google published the MapReduce paper, a programming model that kick-started big data as we know it. Ten years later, Google introduced Dataflow - a new paradigm, integrating batch and stream processing in one common abstraction. This time the offer was more than a paper, but also an open source Java SDK and a cloud managed service to run it. 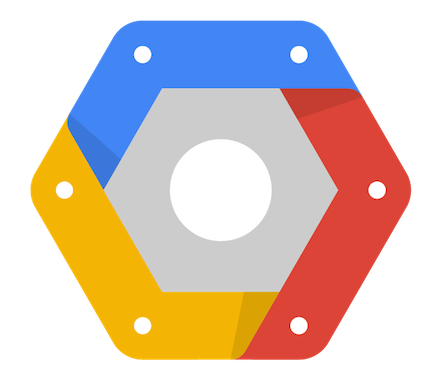 In 2016 big data players like Cask, Cloudera, Data Artisans, PayPal, Slack, Talend joined Google to propose Dataflow for incubation at the Apache Software Foundation - Dataflow is here, not only unifying batch and streaming, but also the big data world. In this talk we are going to review Dataflow's differentiating elements and why they matter. We’ll demonstrate Dataflow’s capabilities through a real-time demo with practical insights on how to manage and visualize streams of data. kazunori_279 published gcp ja night #34. I joined gcp ja night #34!